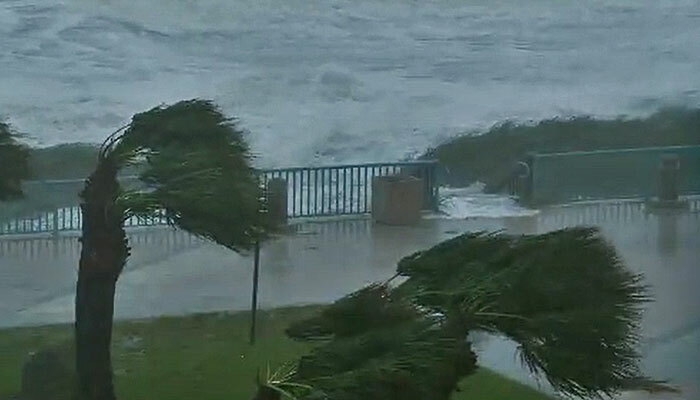 Forecasters are predicting a busier-than-usual hurricane season, which runs from June 1 to Nov. 30. 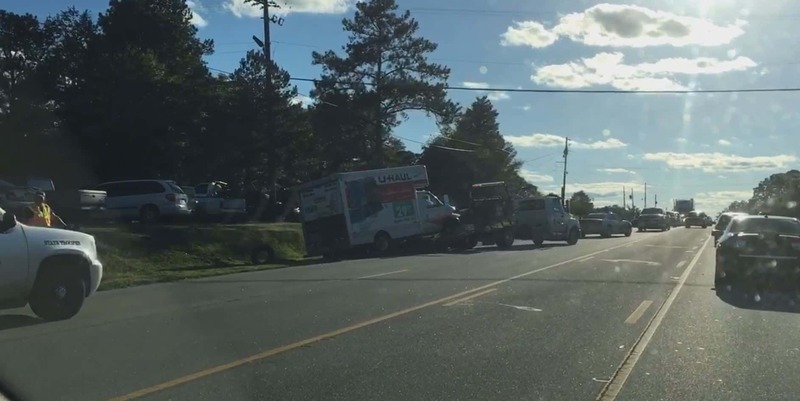 A two car accident on Hwy. 80 in Ladonia has traffic slowed down. 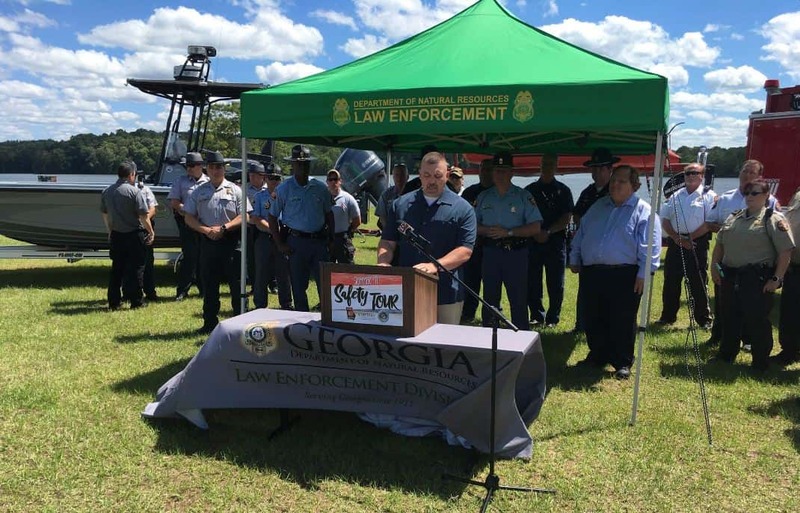 Georgia law enforcement agencies held a press conference at West Point Lake on boating safety. A family is reuniting with a special class ring. 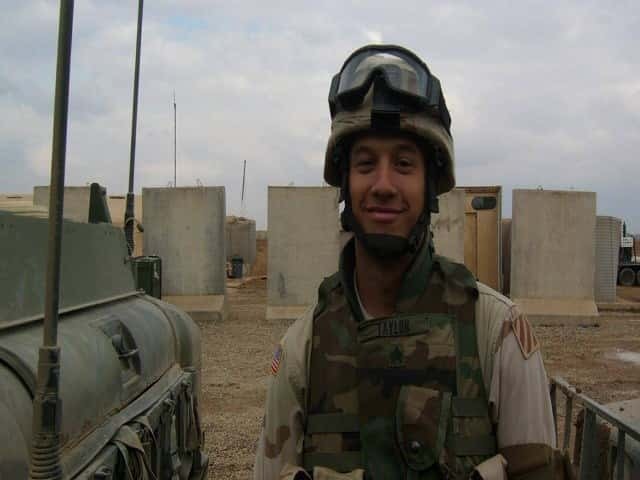 Sergeant Christopher Taylor was 22 when he was killed in Iraq with two other soldiers during an attack in 2005. 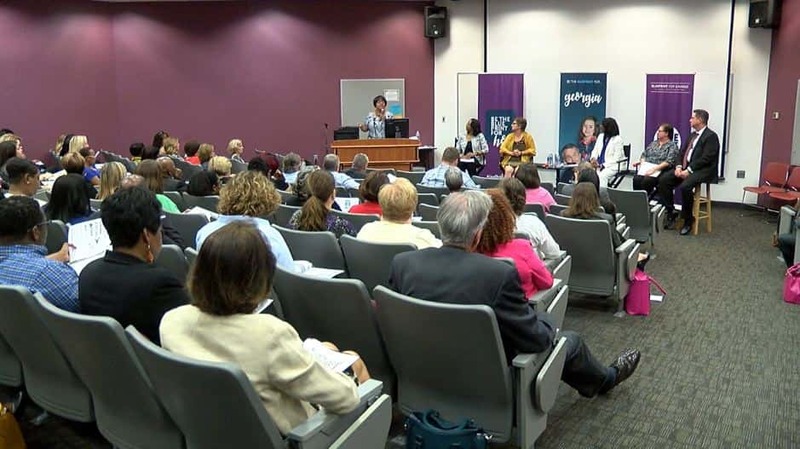 The Division of Family and Children Services Director, Bobby Cagle, and local panel members held a town hall meeting to discuss poverty and the impact it has on children and families. 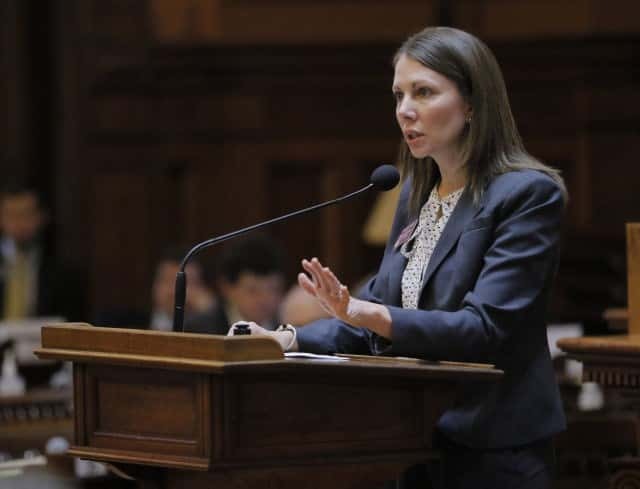 A Democratic state representative has entered the 2018 Georgia governor’s race. Thursday marks National Missing Children’s Day. President Ronald Reagan pronounced May 25 as the designated National Missing Children’s Day. 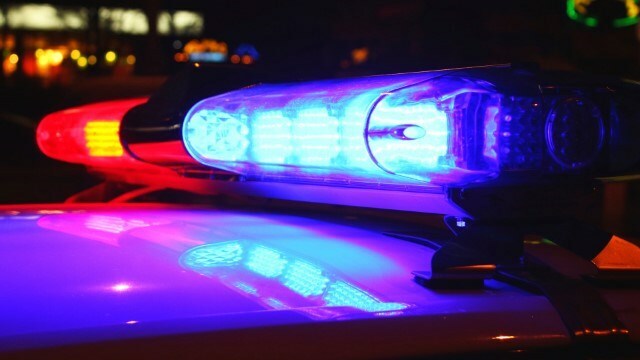 The LaGrange Police Department is searching for two men in connection to a shooting on Bridgewood Drive. In honor of Memorial Day, Phenix City will not run its garbage pick-up on Monday.